Switching via touch has become a trend. Not only tablet PCs and touch screens to read the user's wishes from your fingertips, the new glass switch the Profi-range HK i8 of Kopp. Kopp is now offering a complete product range of glass: from lighting and blind control switches to dimmers. 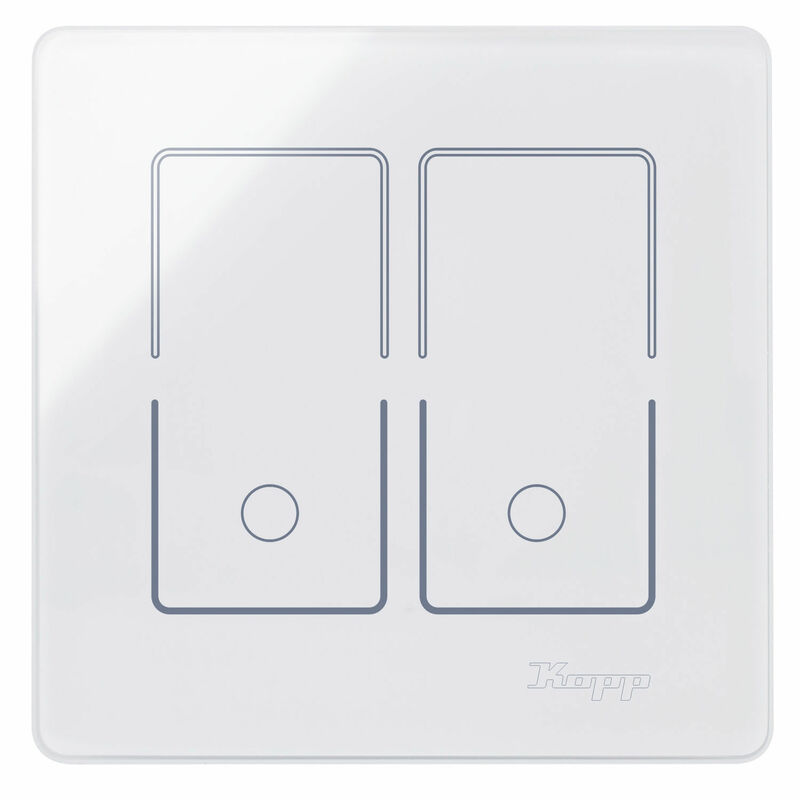 The innovation lies in the connection flexibility: For the first time no EIB / KNX cabling is more to install necessary because the 230-volt glass switches are content with standard switch boxes and classical, existing cabling. 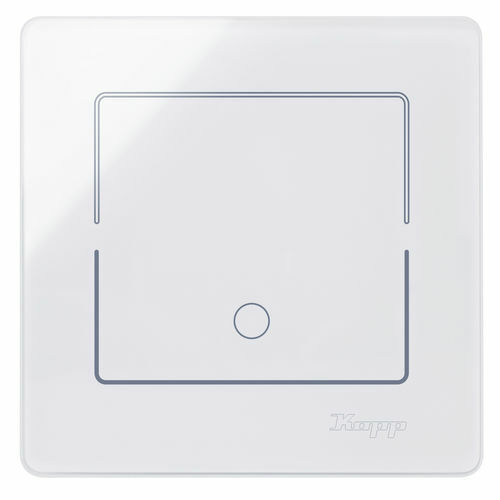 Therefore, the sensor glass switches are suitable not only for new buildings but can also completely without costly rewiring in the renovation of older buildings are used. 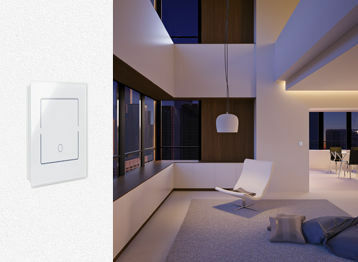 This is made ​​possible through the various innovative flush-mounted power modules switch: These have both a 2-wire as well as a 3-wire connection and are also available for roller shutter motors or dimmer. 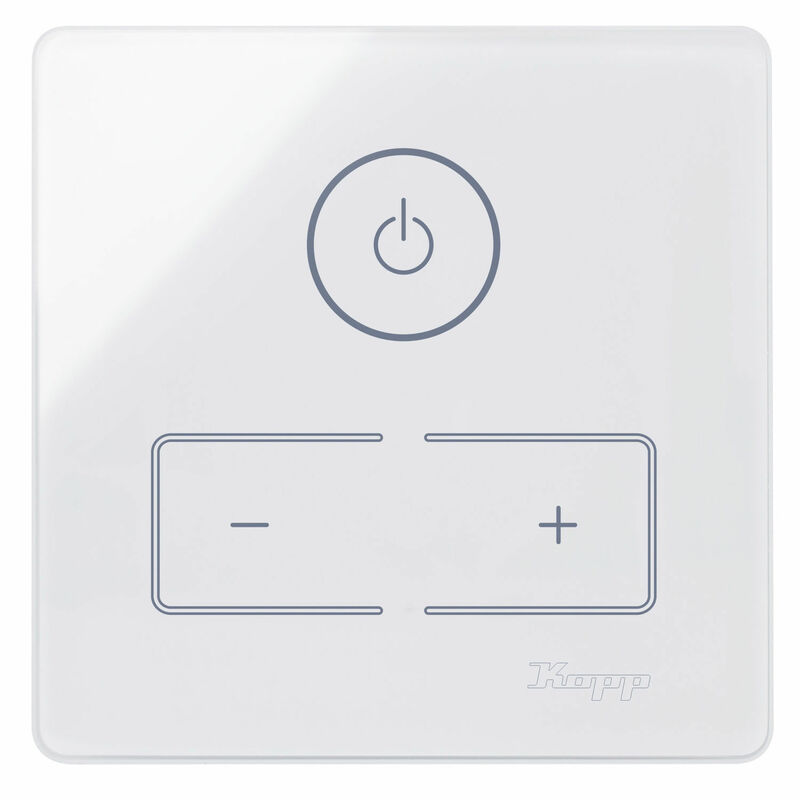 Glass sensor HK i8, white, 1-fold Universal Glass panel with selectable function for: Switch / push button 2-wire, switch / push button 3-wire or extension for dimmer. 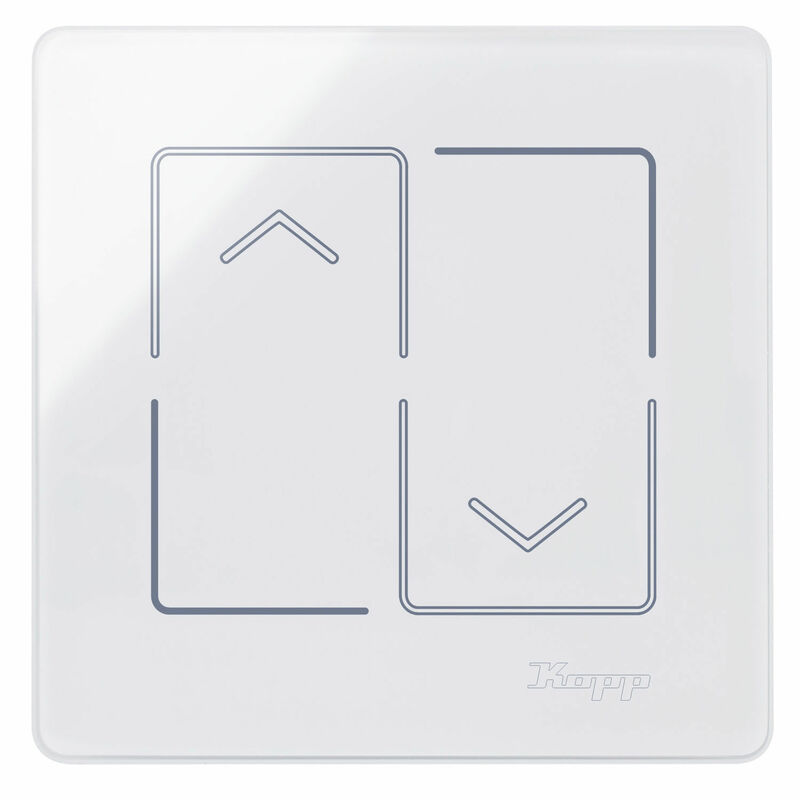 Integrated LEDs used either as lighting or control function.